So call now and let one of our of traveling mechanics come to you! We are now offering key and computer programming for all makes and models. 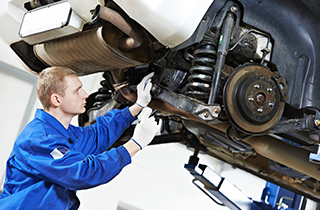 Let the best in town help with your car repair needs at: Speedy Mobile Repair Service. When you need your car repaired quickly to get back to the important things you need to do - call us here at Speedy Mobile Repair Service. 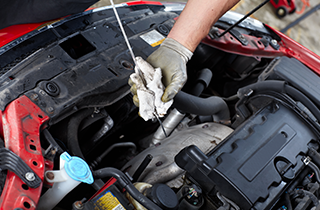 We can come to you or you can come to our brick and mortar establishment and let us help you from start to finish with any car repair work that you may need done. 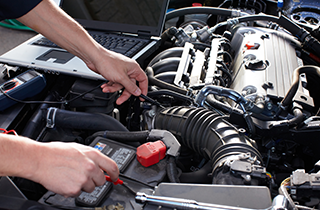 Our technician has a degree in Electrical & Computer electrical engineering from ITT Tech and has the proper education to get your car working in optimal condition and get you back on the road safely and in a timely manner. We have over 15 years of experience in the industry and know that we can get any job done for a fraction of the price that our competitors will charge! 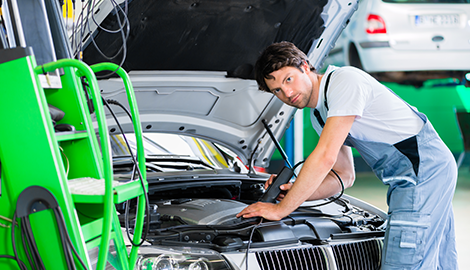 Come let our AC specialists, front end specialists, and engine specialists here at Speedy Mobile Repair give you the help you need to get your car looking in the pristine condition it deserves! 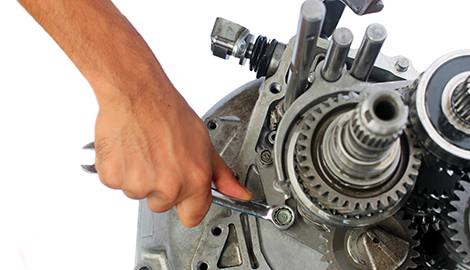 And any other car repairs or maintenance services that you may need. 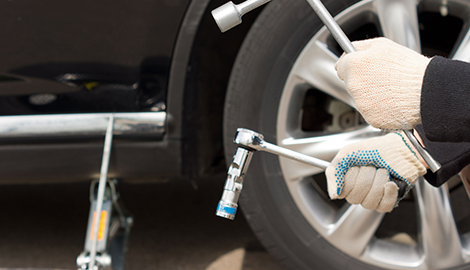 We are the best in the Houston, TX area and know that we can help you no matter how big or small your problem is! So call 24/7 and let the pro’s here at Speedy Mobile Repair Service help. We offer the best services and prices in the Houston area and we are the absolute best in the industry!